Get ready to go full-throttle! Night Driver™ is back! 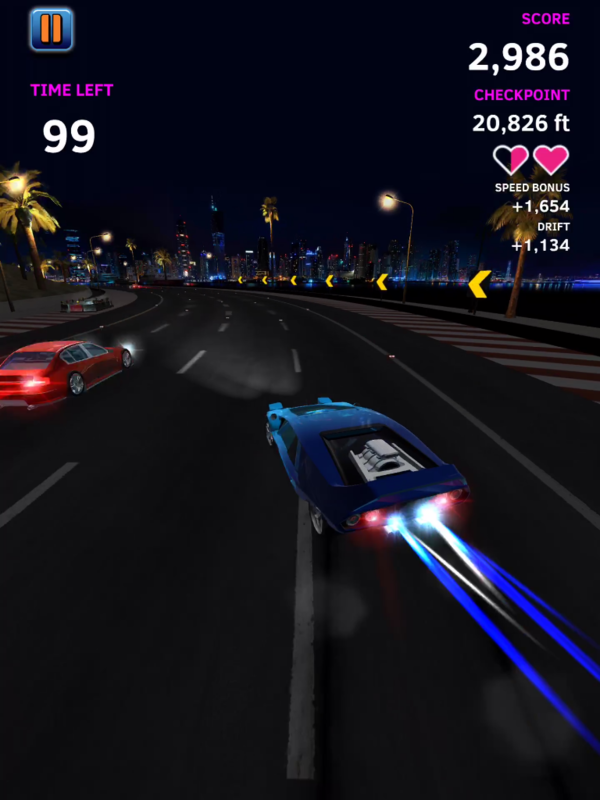 Based on the classic Atari® hit that created the racing game genre, Night Driver is a free-to-play, fast-paced endless driver jammed full with excitement and speed. For the first time, gamers will be able to enjoy that thrilling experience on the go with the mobile version coming soon to iPhone, iPad, and iPod Touch and Android devices! 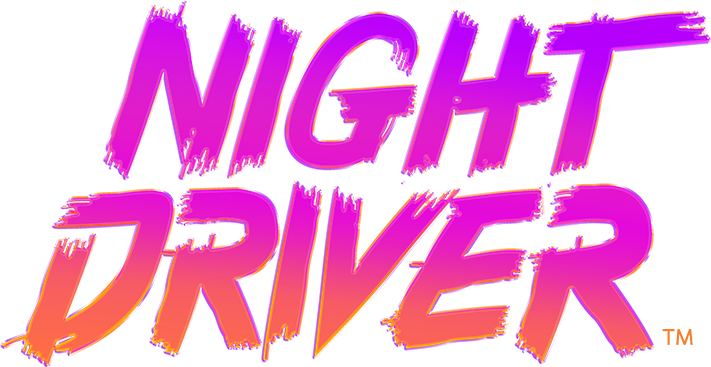 As part of a soft launch, Night Driver has been released exclusively in Canada on the App Store and Google Play. Inspired by the original, Night Driver offers a range of different slick and powerful vehicles that players can race down the illuminated highway in an exhilarating wild ride under the night sky. Upgrade and enhance your car’s look, performance and style in this reimagined arcade revival that features breathtaking locations, a 360 degree showroom and multiple game modes. Check out the Night Driver teaser trailer here. For more information about Night Driver, please visit www.nightdrivergame.com. FINAL FANTASY XIV: Stormblood Upcoming Patch 4.25 Introduces New Battle Elements, Powerful Weapons and More!